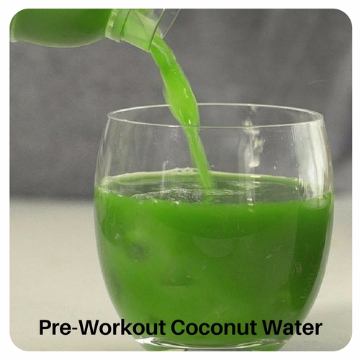 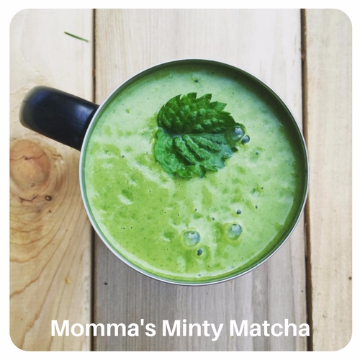 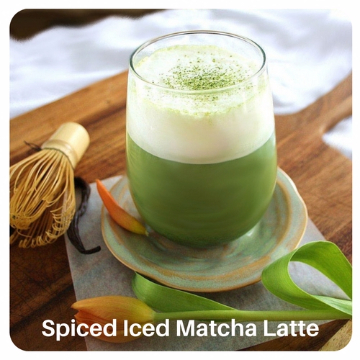 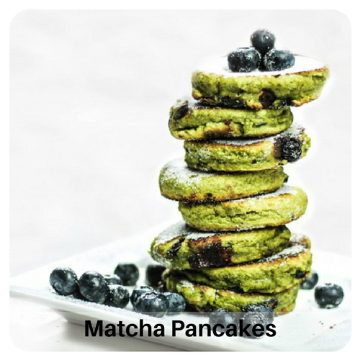 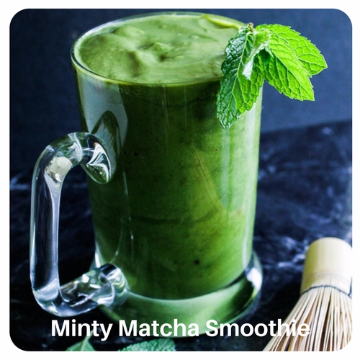 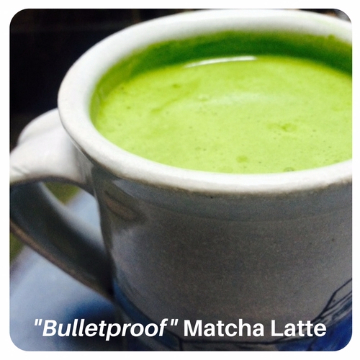 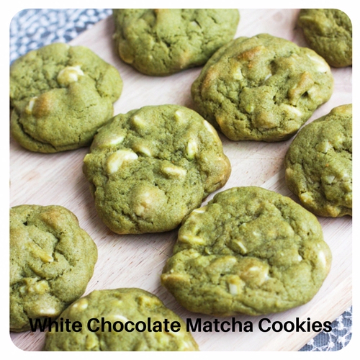 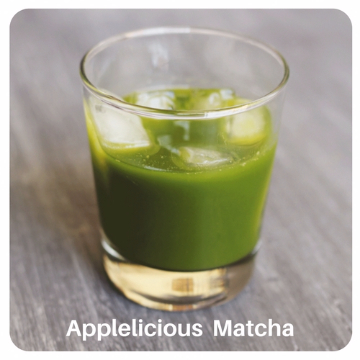 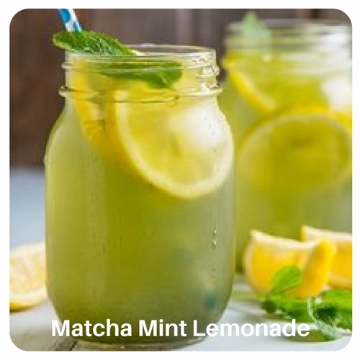 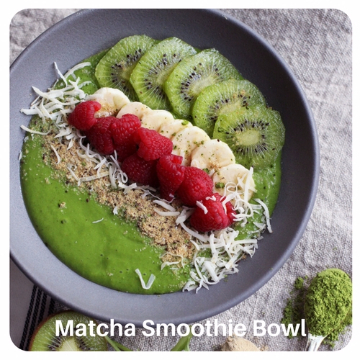 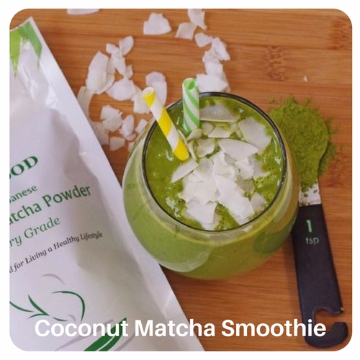 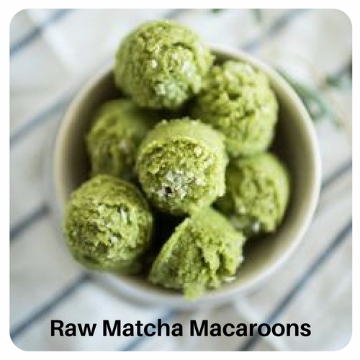 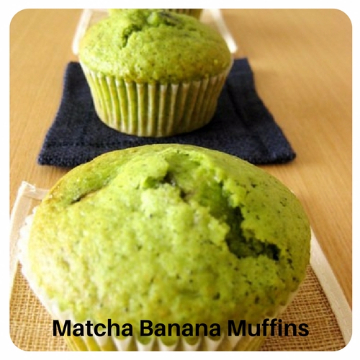 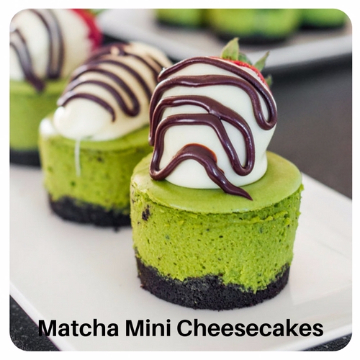 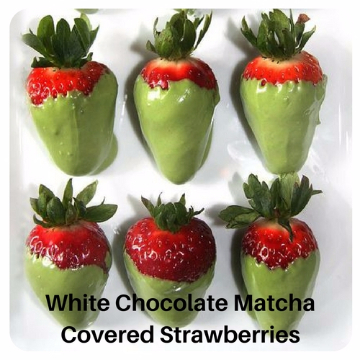 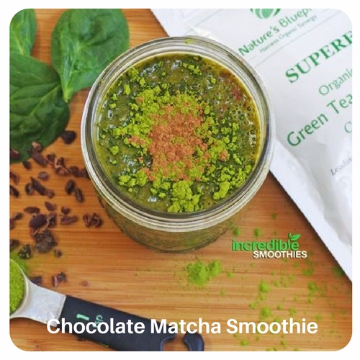 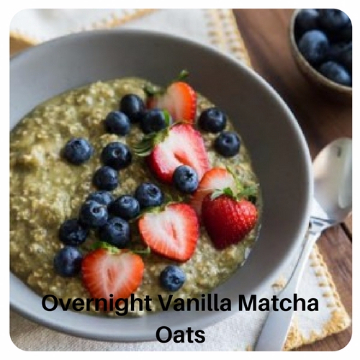 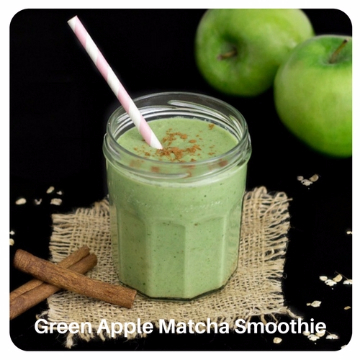 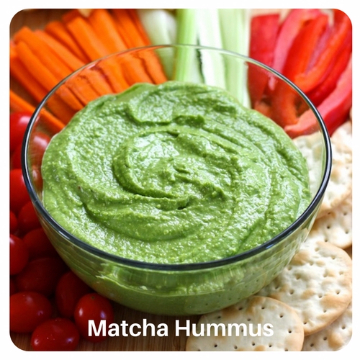 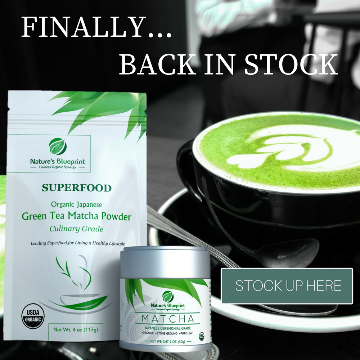 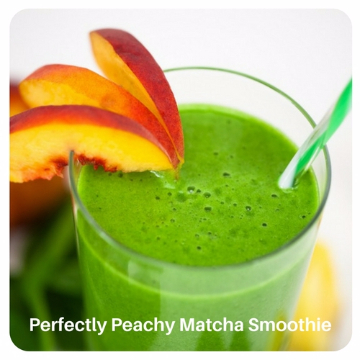 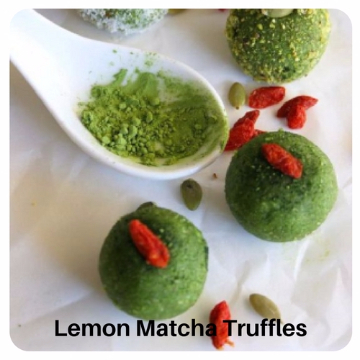 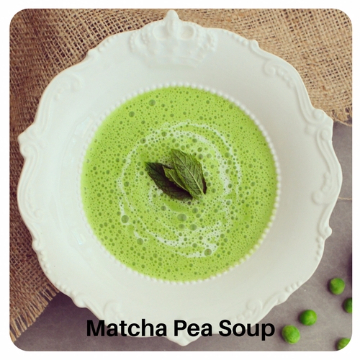 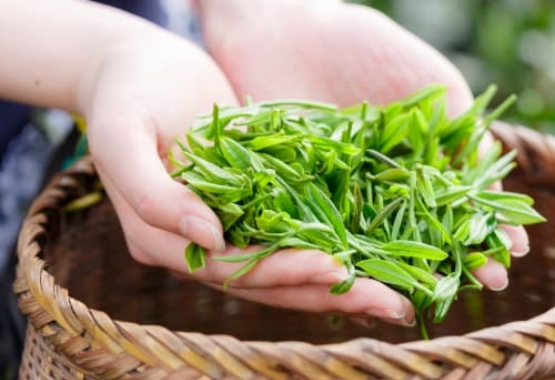 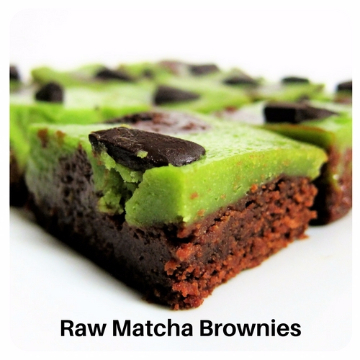 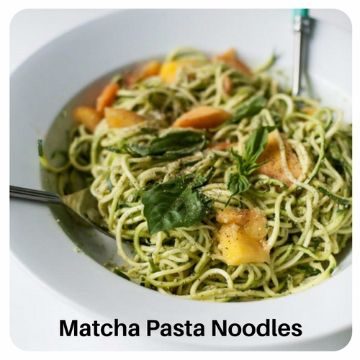 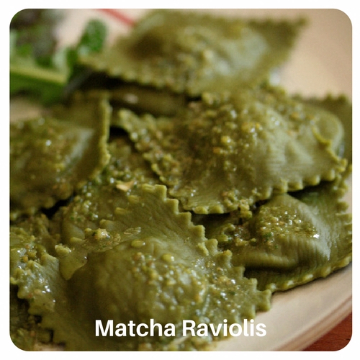 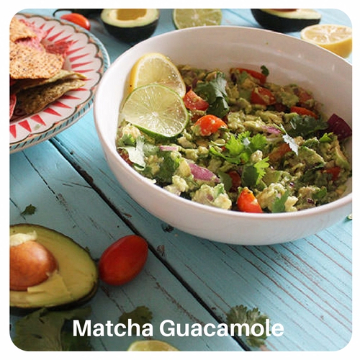 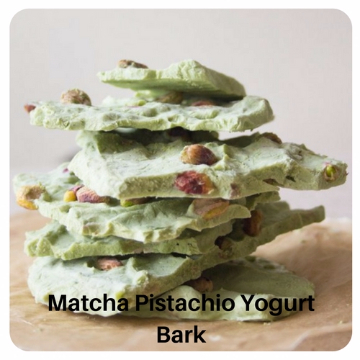 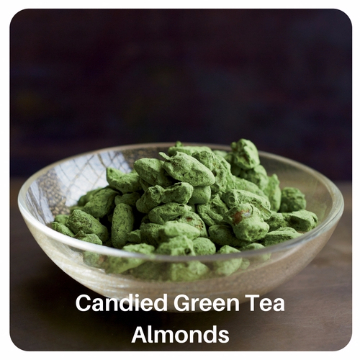 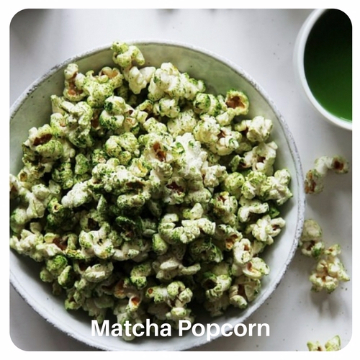 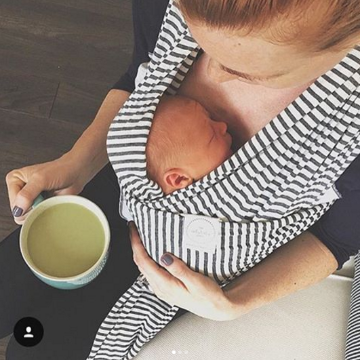 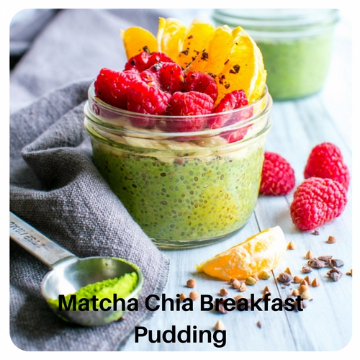 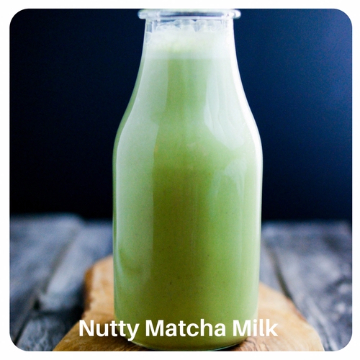 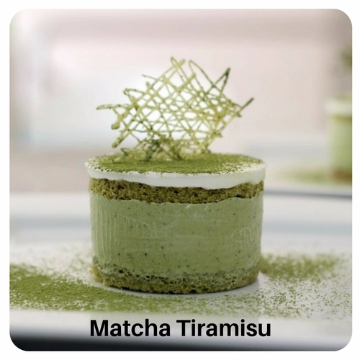 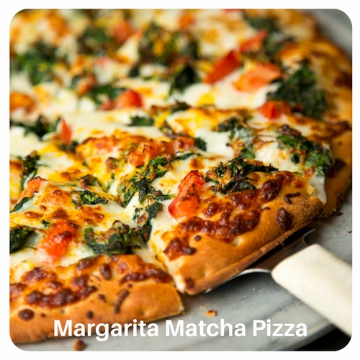 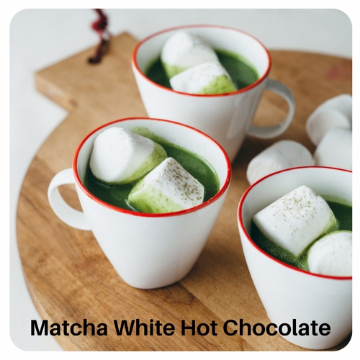 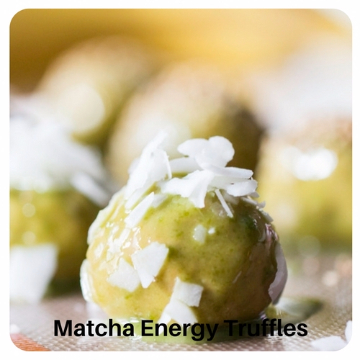 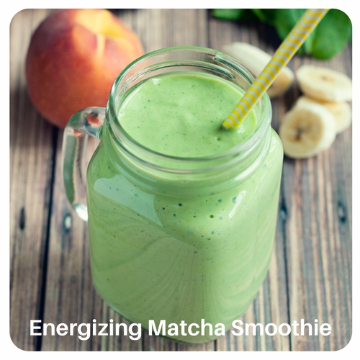 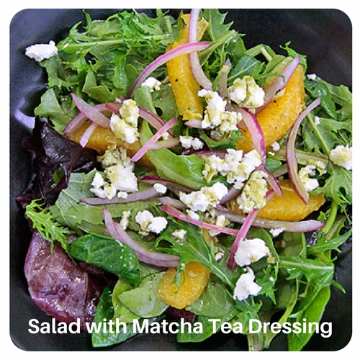 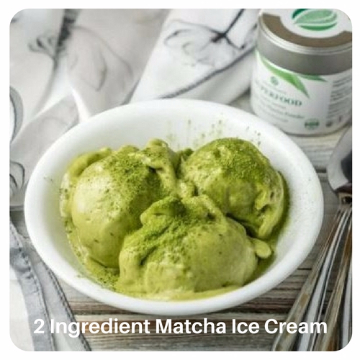 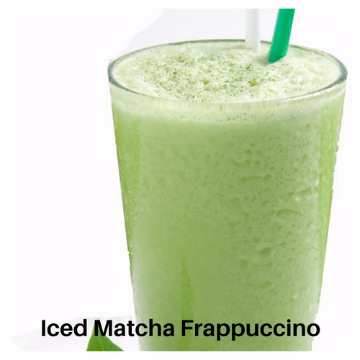 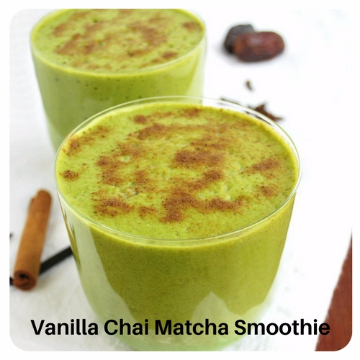 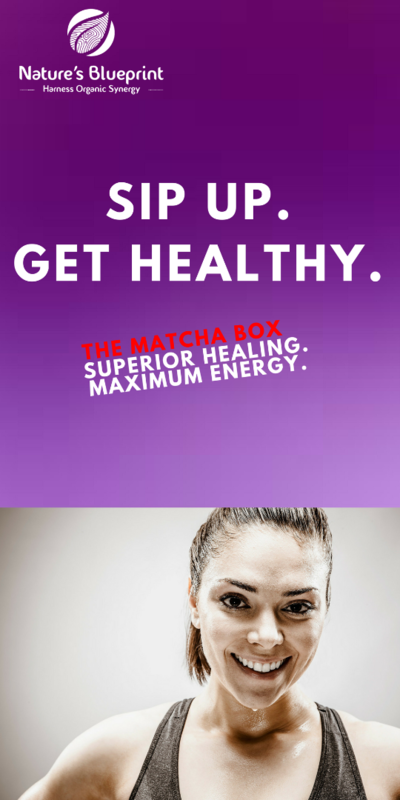 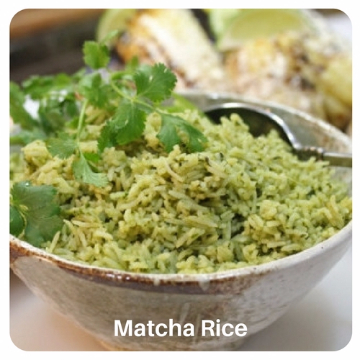 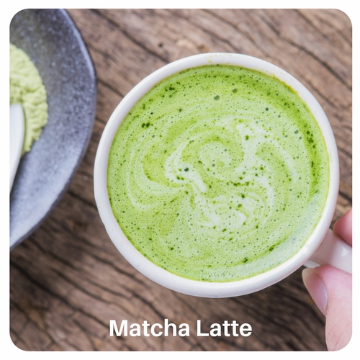 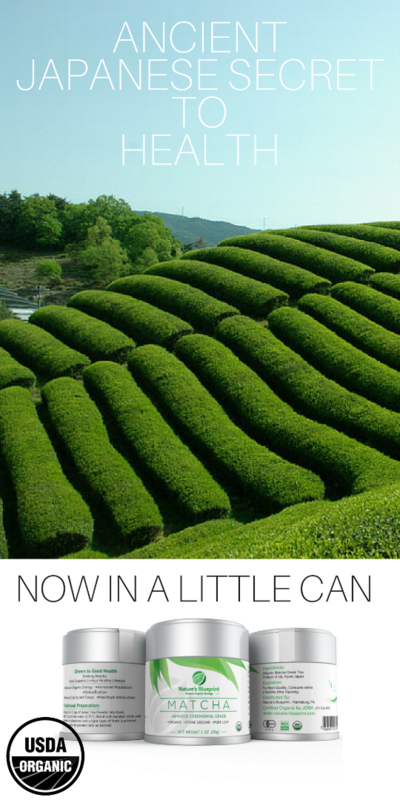 All Easy Matcha Recipes! 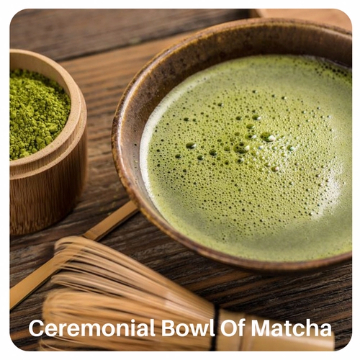 Green Tea Lattes, Frappuccinos, and Ceremonial Preparation. 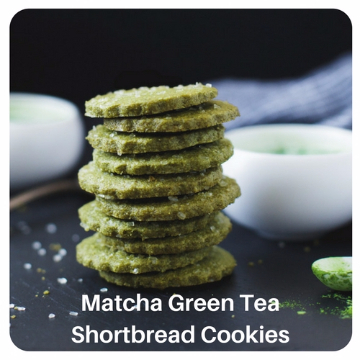 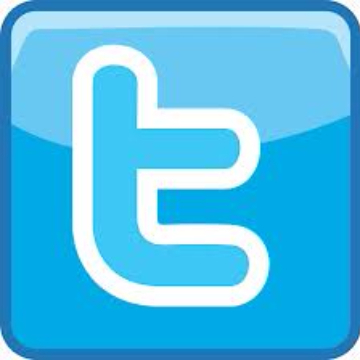 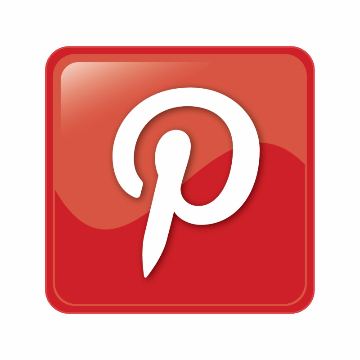 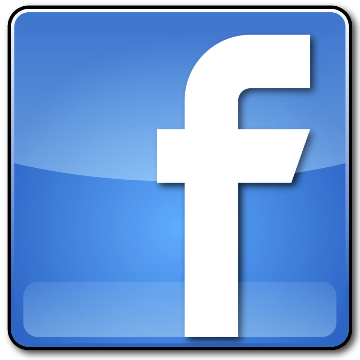 email us if you would like to add a recipe to the site!